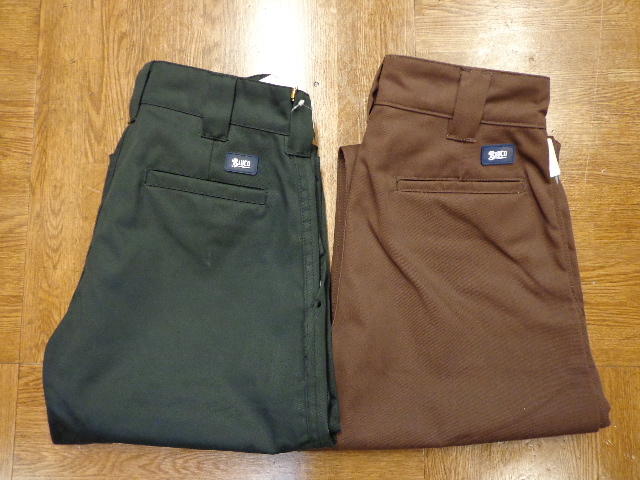 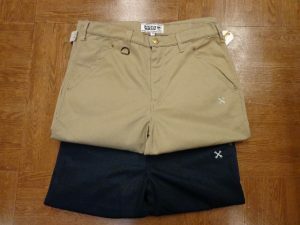 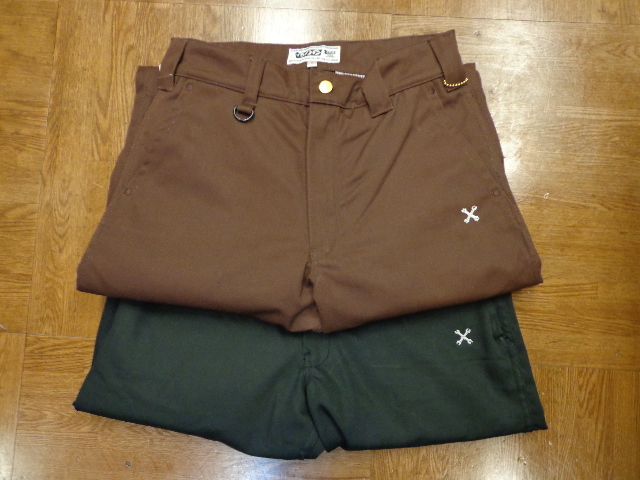 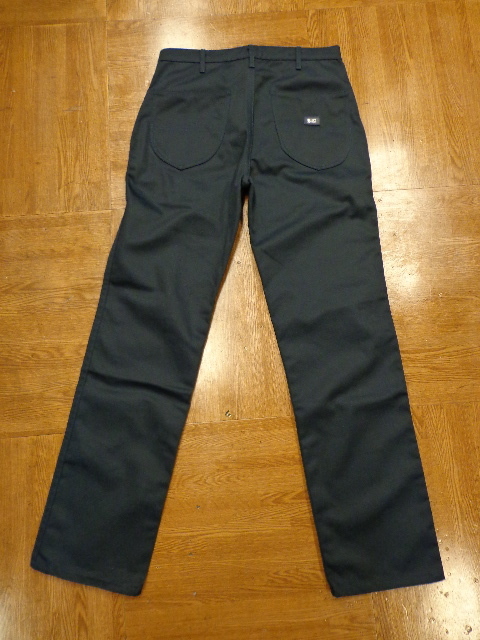 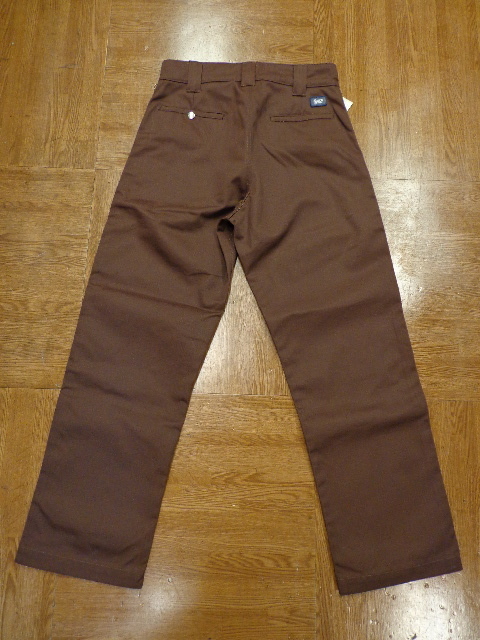 arktz - BLUCO WORK PANTS !! 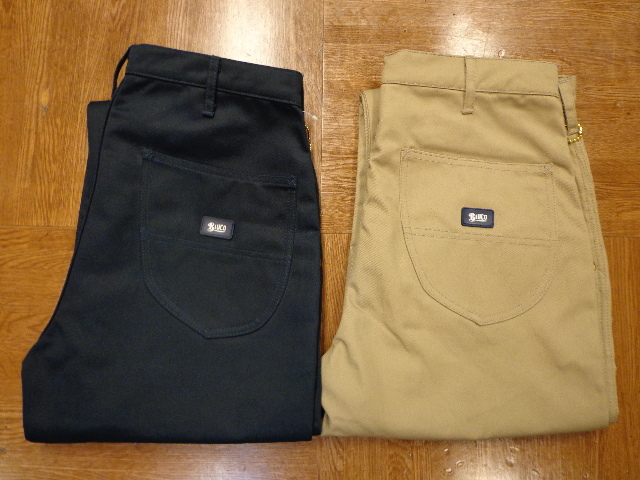 Home > Apparel & Accessories > BLUCO WORK PANTS ! !